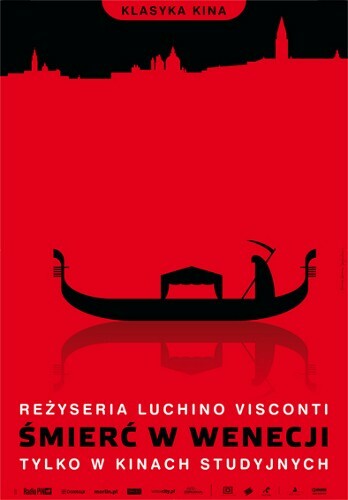 Death in Venice Luchino Visconti (Śmierć w Wenecji Luchino Visconti) film poster designed by Homework - Joanna Górska, Skakun Jerzy original print from 2010. 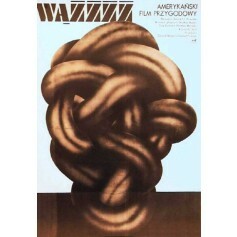 Sssssss Bernard L. Kowalski (Wążżżż Bernard L. Kowalski) film poster designed by Jakub Erol original print from 1975. 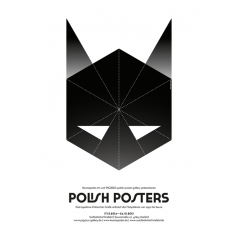 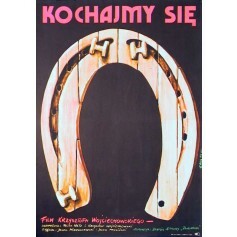 Exhibition Poster by Joanna Górska Jerzy Skakun "Polish Poster Retrospective Polish graphic based on the movie posters from 1950 to the present" Pigasus Polish Poster collection. 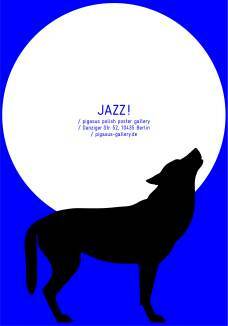 Exhibition in Südbahnhof Krefeld Saumstraße, Germany.